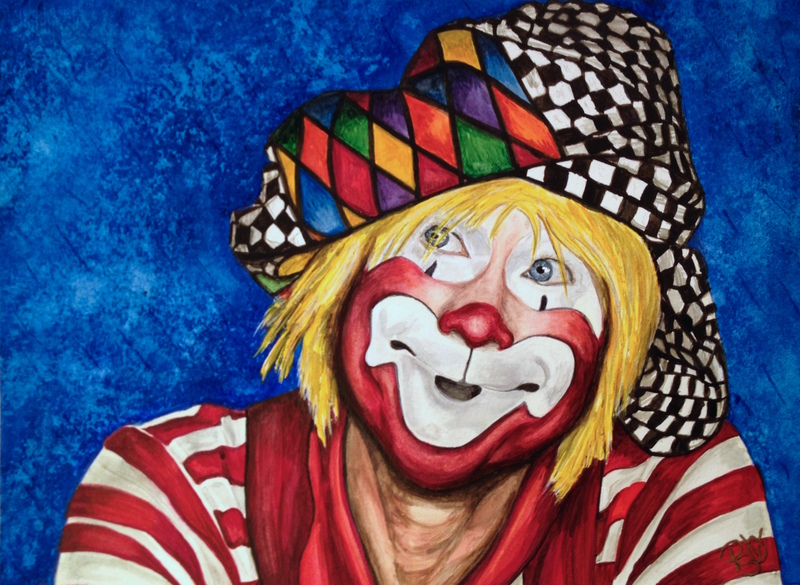 Today we have the pleasure of meeting Clown #16 from my Watercolor Clown Series, Ron Maslanka AKA SAM THE CLOWN. 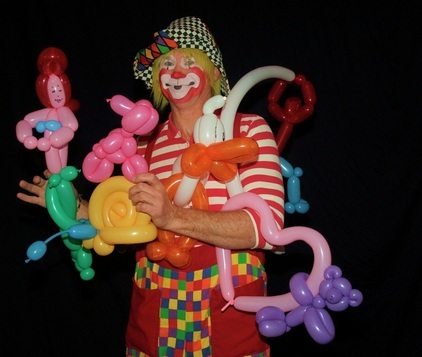 Ron lives in Howell, New Jersey so if you’re looking for a clown for your events be sure to check him out. I will have a follow-up post which will show the creation of his watercolor painting. Please take the time to check it out. Prints are available from “me” the artist or from many of the print on demand sites. Ron also benefits from any sale of one of his prints. 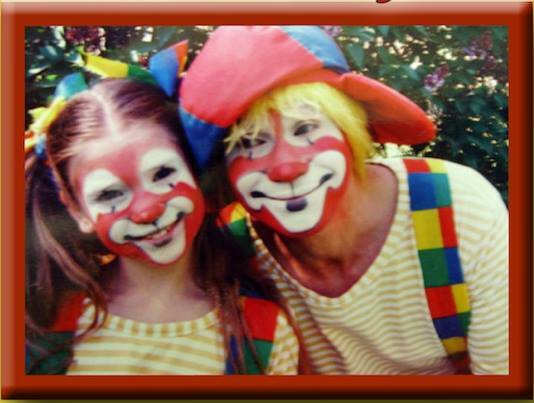 I’ve been a clown since the day I was born…just didn’t realize it till I got a summer job performing at Great Adventure in 1975! 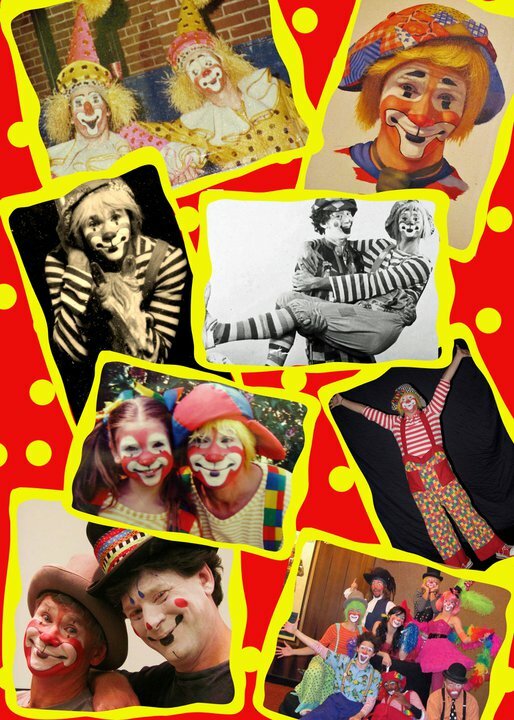 So, so many….from the very beginning Karen “Prunes” & David Shore who helped me find my first face and costume, Mike Mochen and Penn Gilette who taught me to juggle and ride unicycle, to all the wonderful teachers at Clown College, including Lou Jacobs and Frost Little and Barry Lubin, and Dean of Clown College Bill Ballentine, and his son Toby, who I clowned with years later, my Ringling Boss Clown, Steve LaPorte and my Producing Clown, the amazing Mark Anthony, to my longtime clown partner Mark “Happy Jack” Clark and, of course my daughter, Little Samy herself, Emily Season, who continues to challenge me..
1st break- Great Adventure gig-training began there, then Ringling Brothers and Barnum and Bailey-Circus Clown College, Blue Show, and every days since…. 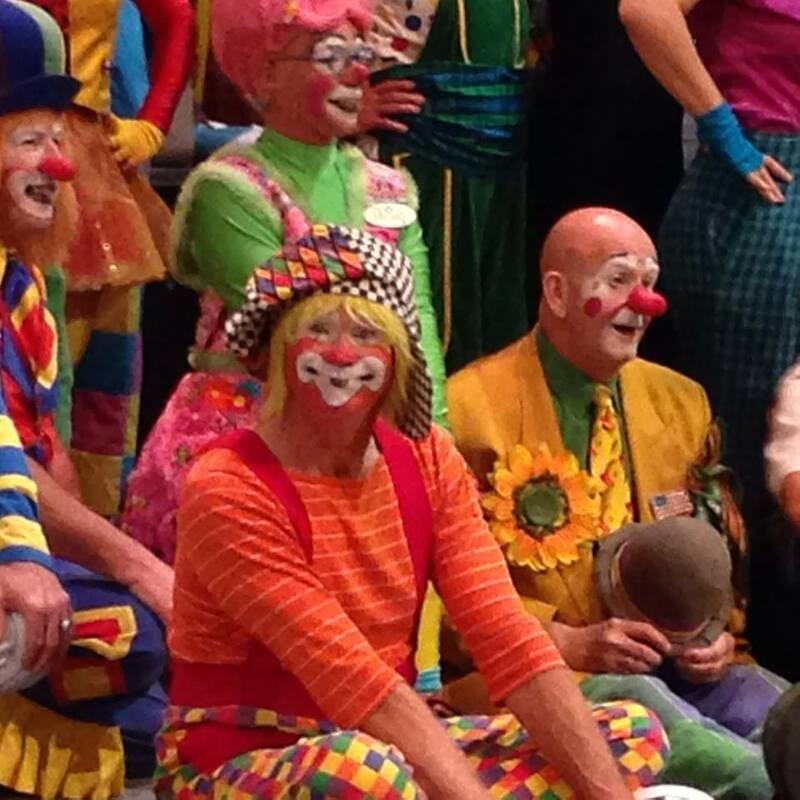 Are you involved with any clown organizations? I’m Ringling Alumni, but no formal associations other than my own production company Aardvark Entertainment and Emily Season’s Dragonfly Productions. 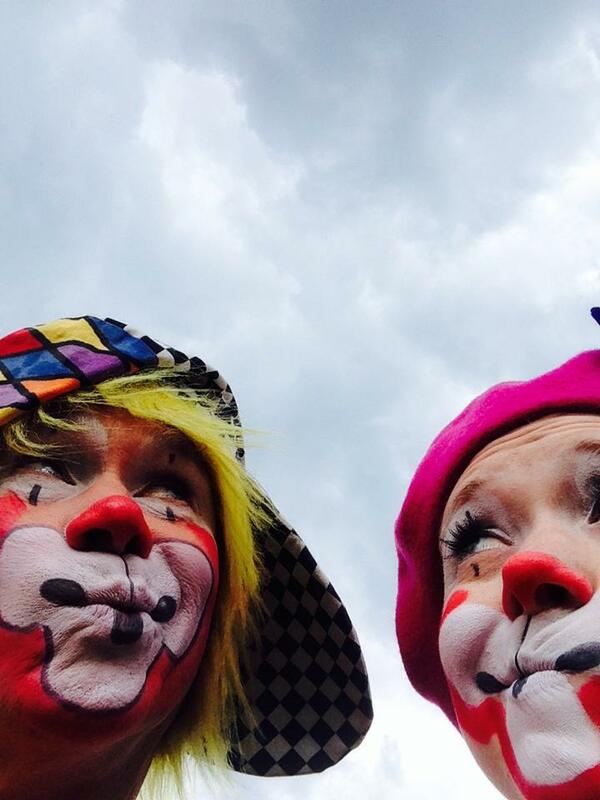 Promotional events mostly, some school shows and corporate and private functions. 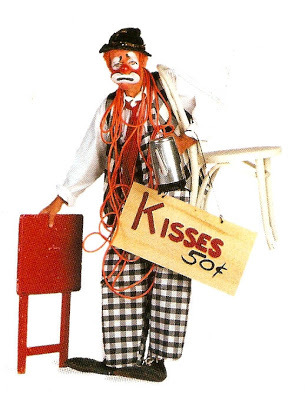 I LOVE the classic clown gags and I perform Dead and Alive and Washer Women and all those whenever I can, but most of my stuff is original. Yes, props… mostly made by me. 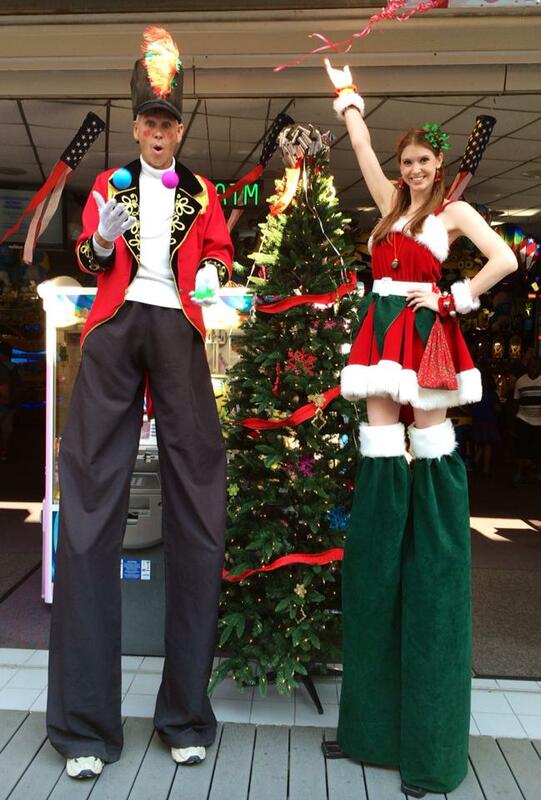 I’ve ridden parades on a unicycle and walked parades on stilts. 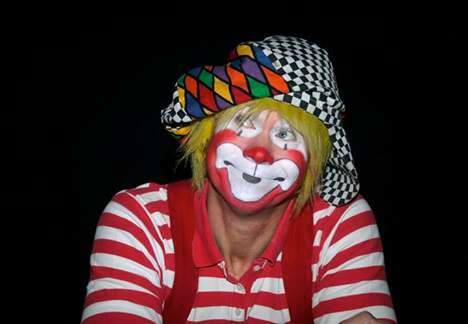 If you can say one word that summed up all your years of clowning – what would it be? 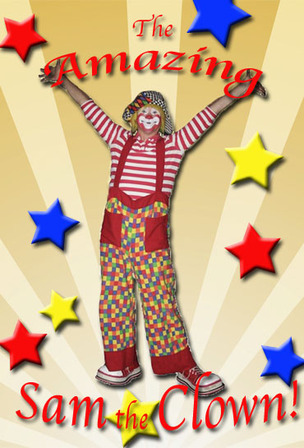 What are you long term goals in clowning? Long term: keep doing this as long as I still love it…Shorter term: next big project: Dinosaur Circus! Thanks to Ron for all his help in creating this blog. 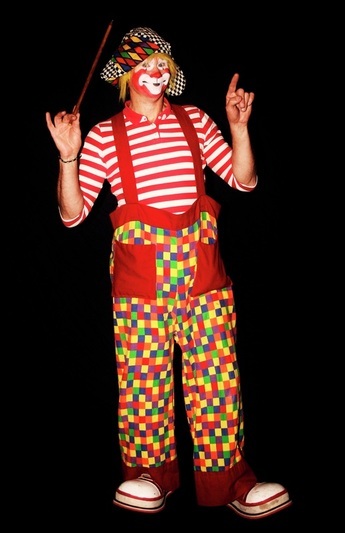 I hope this was an accurate portrayal of this amazing clown.